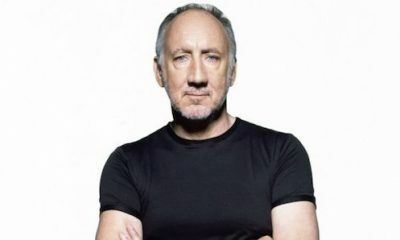 The Who have this morning been announced as the headline act on the closing Sunday night bill at this year’s Glastonbury Festival, on June 28. 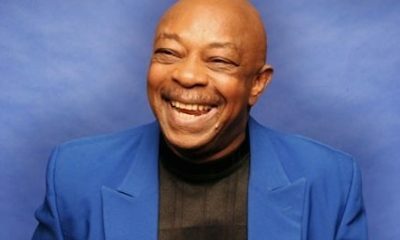 A benefit event is taking place today (Saturday May 2) for one of the members of Motown’s great Funk Brothers house band, Eddie ‘Chank’ Willis. 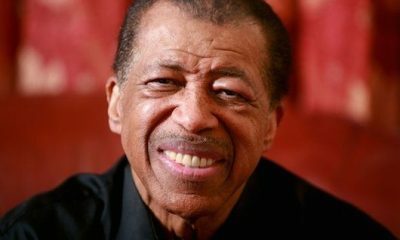 Ben E. King will forever be mentioned in the same breath as ‘Stand By Me,’ but as we sadly observe his death, we recall his many other soul classics. Def Leppard lead guitarist Phil Collen has formed a new blues band, Delta Deep, whose first album has Joe Elliott, David Coverdale and Paul Cook guesting. 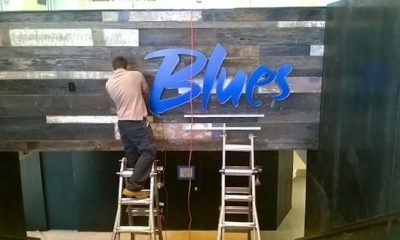 The Blues Hall of Fame is all set to open in Memphis on May 8, with the finishing touches being applied to the long-awaited new facility at 421 Main Street. 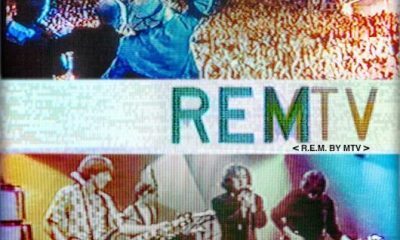 Peter Frampton, America, John Kay & Steppenwolf, Grand Funk Railroad and Uriah Heep will set sail for the Rock Legends Cruise IV next January. 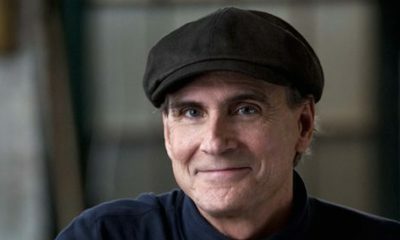 On Tuesday (April 21), James Taylor and his band charmed 1600 lucky souls in the convivial surroundings of the Teatro Obi Hall in Florence, Italy. 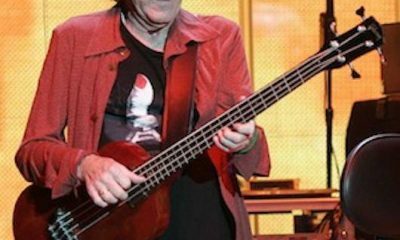 A new video for ‘Wherever I Go,’ the ballad by Mark Knopfler featuring Ruth Moody that ends his current album ‘Tracker,’ has been unveiled. Watch it here. MCA Nashville artist Sam Hunt’s ‘Take Your Time’ has become only the 16th single to achieve ten weeks at the top of Billboard’s Hot Country Songs chart. 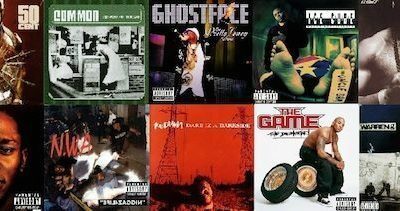 A new batch of 180 gram, heavyweight vinyl editions of classic hip-hop albums is out now as part of Universal’s Back To Black reissue series.